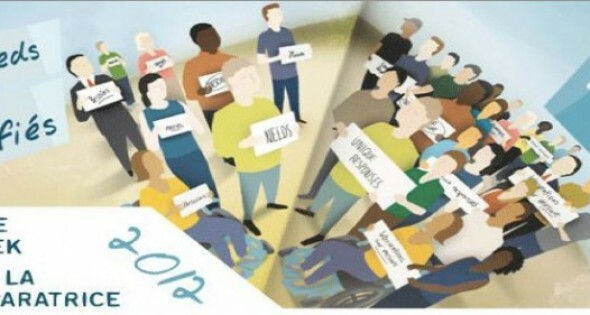 Canada led the way in annually celebrating Restorative Justice Week; this year’s theme was “Diverse Needs; Unique Responses”. I agree with Dr. Theo Gavrielides that we need to now make this International Restorative Justice Week! 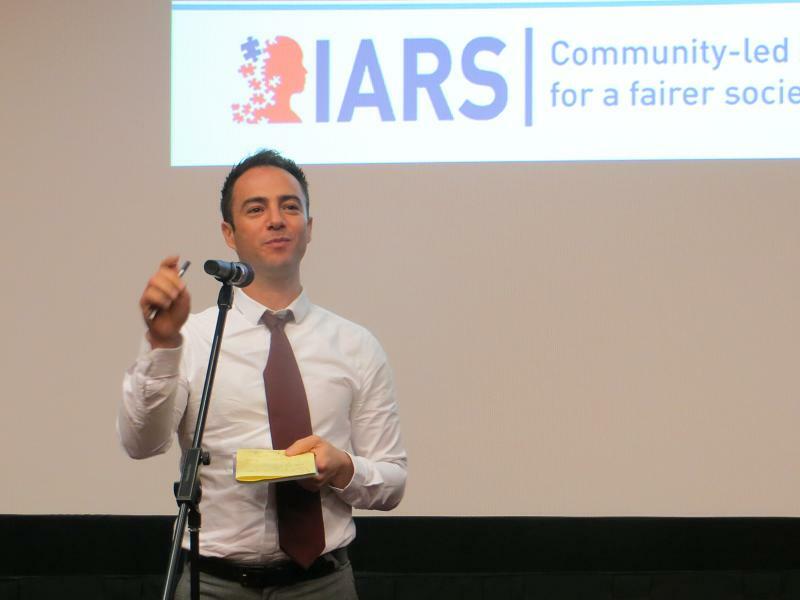 So let’s proclaim it as such; his UK-based organization, IARS, did! I had the privilege of hosting Theo Gavrielides who was a key note speaker for a number of restorative events in Vancouver. Check out Theo’s reflections of the jam packed week. The events were inspiring and thought-provoking. 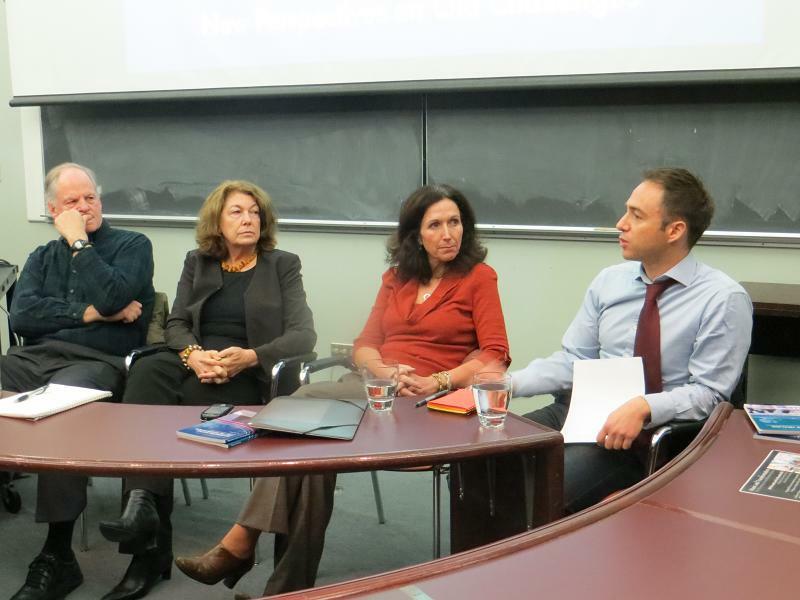 For example, four panelists shared insights at City Conversations, SFU Public Square: Dr Theo Gavrielides, Dr. Brenda Morrison, retired judge Barry Stuart, and Alison MacPhail. Alison, who helped write the provincial justice review by Geoff Cowper, said we would be “hard pressed to find anyone that would say the criminal justice system is working well”. Barry Stuart discovered that most of what our courts deal with is better suited for communities to resolve, noting that “courts are terrible at sentencing”. He argued that courts should instead be dealing with issues that have a huge impact – white collar, corporate and environmental crime. Having a multi-billion dollar system that is based on punishment, which is ineffective, “is ridiculous”. I agree with Barry and Theo who stressed that we need change, but not driven by the need to save money. That would be short-sighted and limited. We need a bigger and more sustainable vision. Restorative justice is part of that vision and is, as Theo reminded us, a community-born and community-led ethos. One of the challenges is that we’ve created a 911 mentality, where outside professionals try to solve our problems. As Nils Christie prophetically wrote, conflict is property and the state has taken it away from the community. Brenda Morrison let us know that this starts young, in our schools, where we send those who misbehave out of our class community and down the hall to the authorities. This models the justice system. We’ve thus created a generation of passive bystanders. There is no one answer, or one process fits all. I share some concerns of many colleagues, including Theo and Mark Umbreit, of the “McDonalization of Restorative Justice”. We can’t roll out a generic, pre-packaged approach and expect to get the results we desire. The community has an integral role to play. This is illustrated by the wonderful work being done by community-based restorative programs around the world. Like the North Shore Restorative Justice Society. 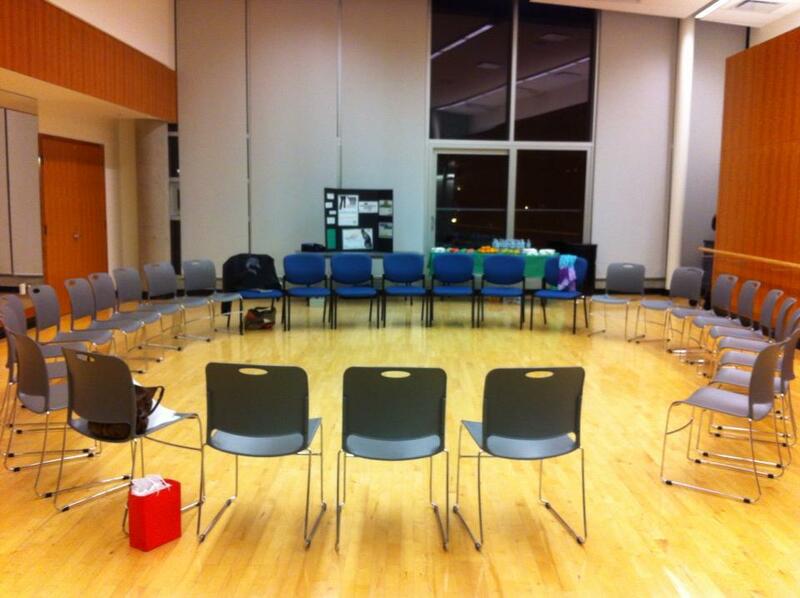 I had the honour of facilitating a circle dialogue at their AGM with Theo as their guest speaker. He explained that restorative justice is back on the government agenda for three main reasons: the economic crisis, extensive evidence of its effectiveness, and the fact that communities are speaking up. Our speaking up comes in various forms, like the Occupy movement and riots. It also comes through dialogue like the one we had at the North Shore RJ event. The diversity of participants and richness of sharing was inspiring – a young man didn’t follow the path of his friends into gangs and a lawyer found restorative justice to be “common sense”. One of the volunteers wondered why government wants to control restorative justice? She felt they must be afraid of it, which only speaks to the power of restorative justice! This is cause for concern, but also for celebration. We need to be wary of government controls and top down solutions, like some currently proposed in the UK. We need instead to clarify our roles and to create partnerships, where the contributions of government, community, professionals, practitioners, and the users of services are honoured. I liked how one community volunteer said, “justice is so visceral, it has to come from us”. It is all about relationships and our interdependence. Restorative justice recognizes the “social liaison” that bonds us, as Theo said in his last public talk of the week: the Liz Elliott Memorial Lecture. Theo challenged us by revisiting notions of pain and punishment. We don’t all agree, which is ok. Conflict is normal and can be healthy. We have the same goals though and we have to continue to dialogue and grapple with how best to fulfill them. Remembering that we’re all in this together. One home planet, one common humanity. This is indeed an exciting time of change.